The Bundesliga is back in a big way, and it’s largely thanks to an abundant crop of talented young players. 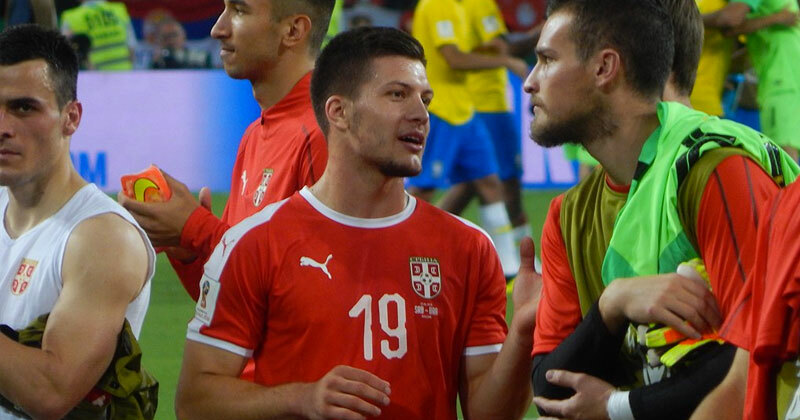 On loan from Benfica, the 20 year old is making plenty of waves in Germany and, despite being born in Bosnia and Herzegovina, has so far turned out twice for the Serbian national side. Last season Jovic netted 8 times in the league, a tally he has already beaten this term thanks to his blistering start to the season which has seen him rack up 9 goals in 9 league games. 5 of these came in one game as Eintracht defeated Fortuna Dusseldorf 7-1, and he leads the entire division in terms of goals scored. Spearheading an attack with one of Croatia’s stand out World Cup performers, Ante Rebic, and Newcastle United target Sebastien Haller, he has helped propel The Eagles to a very respectable 4th place which they will surely look to cement in 2019. Born in Little Elm, Texas, the versatile American spent 3 years in Germany as a child due to his father’s military commitments and this is where he discovered his adoration for football. Fast forward just over a decade and he is regularly turning out for one of the Bundesliga’s biggest clubs, not to mention his national side. 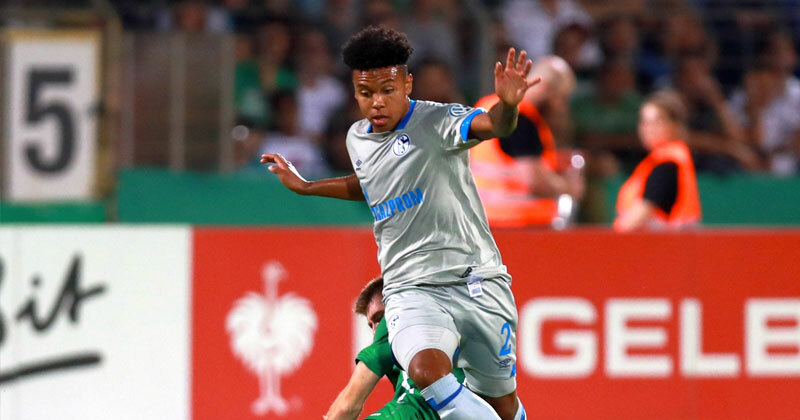 After just under 12 months in Schalke’s famous academy, Mckennie was promoted to the first team in 2017 and has gone from strength to strength ever since. Deployed either at right-back or in his preferred position in the middle of the park, he has grown to become one of Schalke’s standout performers and with the departures of Thilo Kehrer and Leon Goretzka affording him more opportunities than ever, he is definitely a player that will grow and mature in 2019. Now to an American who features on the opposite side of the Revierderby, and one who is tipped to be amongst the world's best. 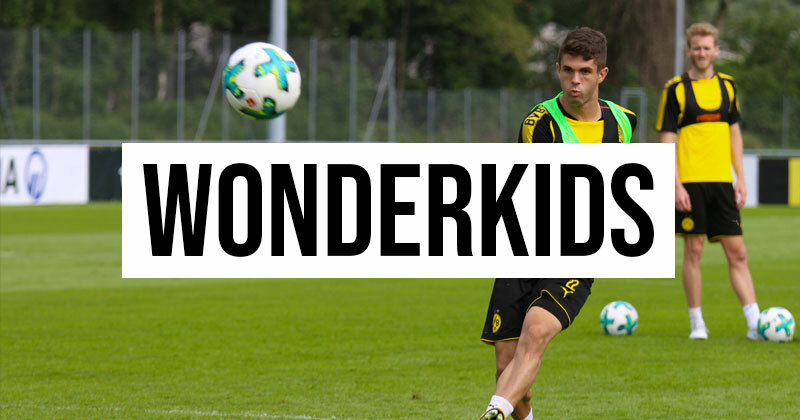 Having turned 20 not so long ago, Christian Pulisic has already amassed an incredible 107 appearances for Dortmund in all competitions and a further 22 for the U.S National side; upon America’s failure to qualify for the 2018 World Cup, it was noted that Pulisic took a remarkably disp3roportionate amount of the blame despite his tender age. One of the first names on the team sheet in a young and hungry Dortmund side that has stormed to the top of the Bundesliga, the Pennsylvanian-born winger is composed, electric with either foot and demonstrates a phenomenal maturity for his age, highlighted never more so by his enthralling essay which he penned for The Players Tribune last year (which can be read here). Definitely a player destined for greatness. 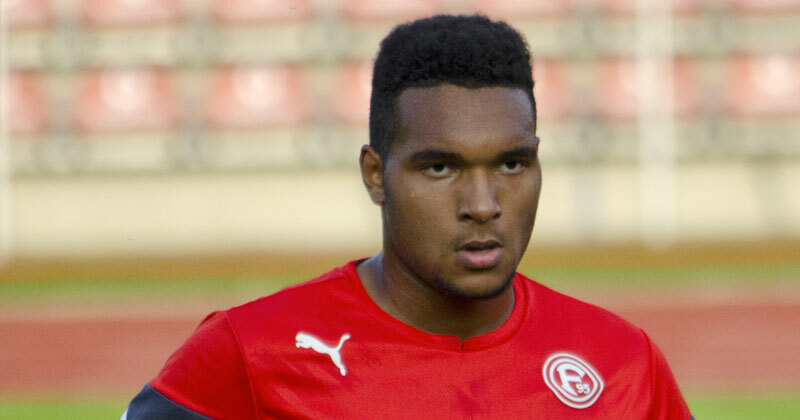 It may be hard to believe as he is a player that seems to have been around for years, but Jonathan Tah is still only 22. The 6’5 towering centre half broke into the German side at the tender age of just 20 and has been an integral part of Leverkusen’s side for going on 4 seasons now, with the North Rhine-Westphalia club finishing an impressive 5th last season. He has struggled with injuries in recent years, but has always returned strongly and has drawn many comparisons with Germany teammate Jerome Boateng. Composed, strong and equally comfortable with either foot, the German colossus is part of a Leverkusen side that is admittedly struggling this term, and as such is one of a number of youngsters from Die Werkself tipped for big transfers in 2019. Having kept Christian Pulisic out of the team in Der Klassiker, the 20 year old Jacob Bruun-Larsen has seemingly appeared out of nowhere in recent weeks to become a favourite of Lucien Favre’s in Dortmund’s wonderfully exciting team. The versatile winger stands at an unusually tall 6 foot, but is as agile and quick as any wide player in the game. Wickedly incisive with either foot and a pinpoint set-piece taker, he also has a very keen eye for goal and is almost certain to break into the Danish side next year. The black and yellows definitely have a mammoth task on their hands keeping ahold of their array of promising talents in the years to come. After 4 years in Manchester City’s ever improving youth system, Javairô Dilrosun was signed by Hertha Berlin and it took him a matter of months to break into the first team. An old-fashioned winger with lightning speed who loves to get to the by-line and cross the ball, he has 3 goals and 2 assists this season in just 7 Bundesliga appearances. The 20 year old was born in Amsterdam and has represented the Netherlands at every youth level; his direct approach and willingness to create attacks has obviously always been admired, and it would not be a surprise to see him in the Dutch first team in the next 12 months. He is part of a Hertha side that is as good as any that The Old Lady has had in its recent history and their new risque approach with youth (10 of the 13 outfield players to feature in their last match were under the age of 24) is obviously paying dividends. The 22 year-old that has quickly become a target of every big club in Europe found himself leading Germany’s frontline at the in Russia this summer as they exited at the group stage for the first time since 1938, but this was definitely not the fault of the devastatingly clinical forward and has clearly not played too much on his mind as he has started the new Bundesliga in electric form; 6 goals and 1 assist from 11 appearances have helped the Red Bull-owned side to 3rd place in the league. Record holder of the youngest player in Bundesliga history to amass both 100 and 150 appearances, the Stuttgart-born striker has always been somewhat of a wunderkind and has already made a very impressive 21 appearances for the national side. Rapid over short distances and ruthless in front of goal, it will be no surprise to see Timo Werner continuing to tear the record books up in 2019. Havertz became Leverkusen’s youngest ever debutant in 2016 and has been a firm feature in their side ever since, breaking a certain Timo Werner’s record for the youngest player to reach 50 appearances in the Bundesliga. The 6’2 central midfielder is composed, strong and tireless, and as a result has already been called up to the German national side at the tender age of 19. Known in Germany as an Alleskönner (player who can do everything), the Aachen-born midfielder is equally adept with his right and left foot and has a knack for being involved in important goals - 6 goals and 4 assists in 14 club appearances so far this term tells its own story. He helped guide Leverkusen to a strong 5th place finish last season and will definitely be on many a clubs radar in the next 12 months. 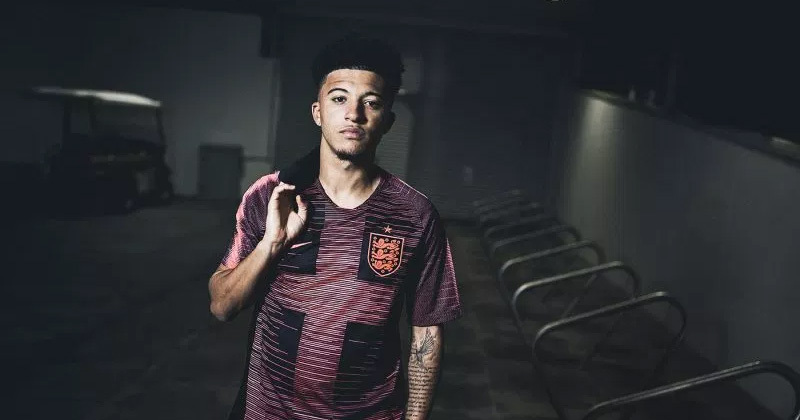 If you haven’t heard of Jadon Sancho by now you probably live under a rock - Manchester City famously surrendered the young winger for around £8million in August 2017 and may well have lived to regret it. Fast-tracked into Dortmund’s first team last season he has quickly become a fan favourite at Signal Iduna Park and it’s not hard to see why; 5 goals and 7 assists from 14 club appearances is a frighteningly good return for an 18 year-old, especially when you consider 7 of these appearances have been off the bench. 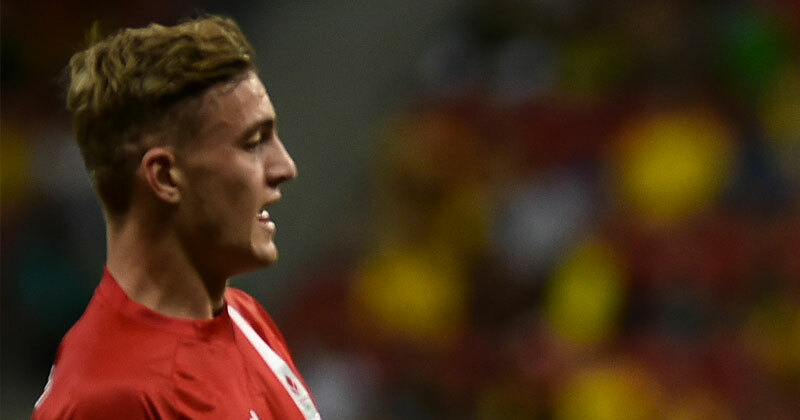 His form impressed so much in fact that he was called up to Gareth Southgate’s side for the first time in October and also recently started in the friendly against the USA. He is quick, precise with his final product and genuinely exciting to watch, traits not often associated with an English player. Pep Guardiola will be rueing not offering the London-born Sancho the playing time he so desperately craved as Sancho will certainly be a vital player for Dortmund in the years to come as they look to cement their place once again at the very peak of Europe’s elite. 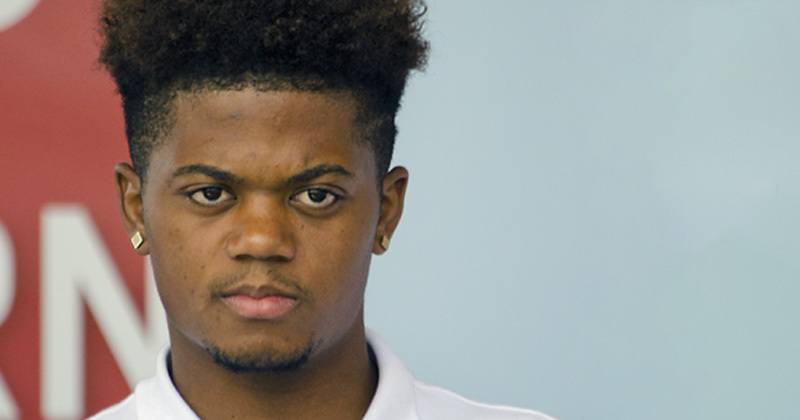 Leon Bailey’s story is a strange one - born in Jamaica, his adoptive father took him and his brother on what seemed to be the most unplanned migration of all time in search of a professional football club. After short stints in Austria, Germany and Holland they settled in Belgium where KRC Genk were really keen on signing Bailey;however FIFA regulations prevented them from offering him a contract so they were forced to let him go. After a host of legal battles, trips to and from Jamaica mixed in with his father going AWOL in Mexico for four months, they finally settled at Slovakian club AS Trenčín before returning to Genk legally 2 years later. Bayer Leverkusen then paid a handsome €20million for his services in 2017, fighting off competition from a host of top european clubs. His chaotic formative years seem to have had zero impact on the winger as he now cuts a settled and mature figure in Leverkusen’s team, scoring 9 goals achieving 6 assists in 30 league appearances last term. He loves to go past players but equally so loves to cut inside, making him unpredictable in a fashion similar to that of Riyad Mahrez. Add in blistering pace and you’ve got an immensely talented 21 year-old that will trouble any defence. He has turned out once for Jamaica’s u23 side but has since refused to play for Jamaica until the state of the country’s football improves - he does however, have no parents or grandparents from any other country so it could be a while until we see him on the international stage. Whatever happens he is a player destined to be grabbing headlines in the years to come. Why not support your favourite Bundesliga star with a replica shirt? We compare prices so you know you're getting the best deal available.